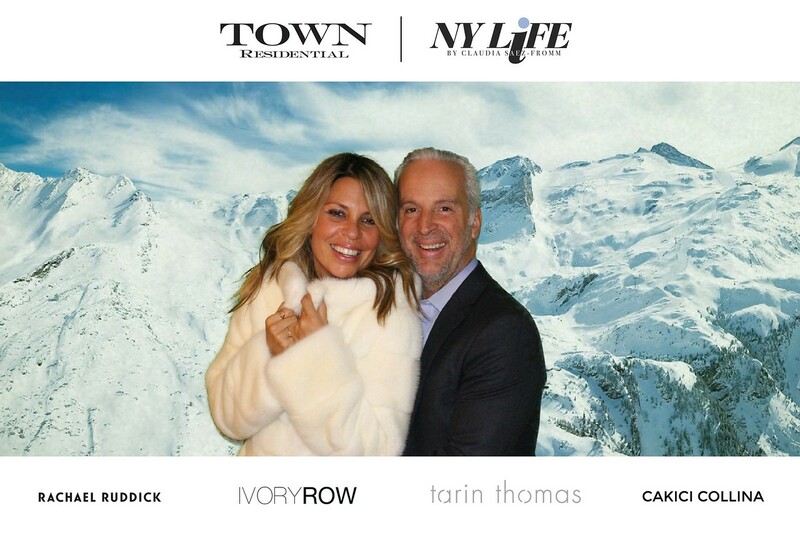 On Wednesday, January 18th Rachael Ruddick, Ivory Row, Tarin Thomas, Cakici Collina and I had the incredible opportunity to host a luxury winter trunk show at the TriBeCa private townhouse-like living, expansive five-bedroom, four-and-a-half bath triplex, 46 Laight, Unit 2. 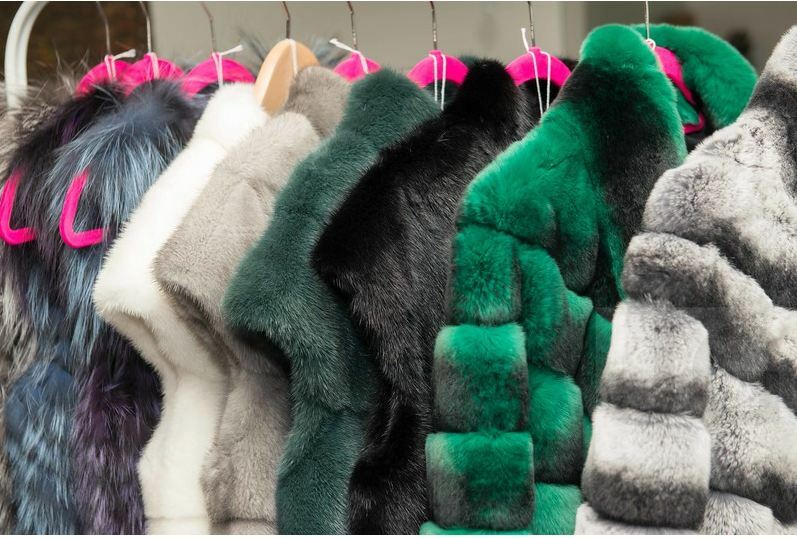 To start off, Cakici Collina is a London based, luxury loving & eco-conscientious family run boutique, using the highest quality of European regulated and sustainable farmed fur, for the most modest of prices. 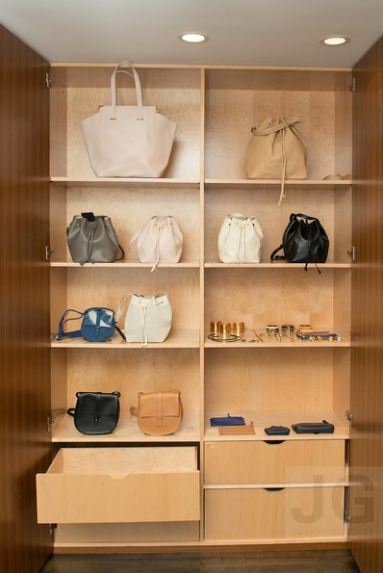 Their collection is absolutely divine…the perfect touch to our luxury winter TriBeCa trunk show! 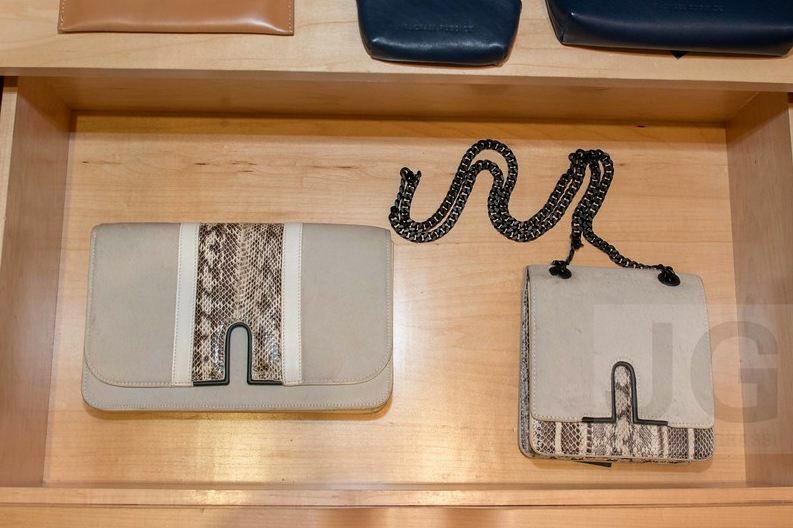 Accompanied by the fur, we had the pleasure of showcasing the prominent designer, Rachael Ruddick handbags. Brand designs marry an elevated styling from Ruddick’s career in luxury, with a relaxed waterside cool. Ruddick has always loved design and this focus is very evident in the color play in each collection palette. 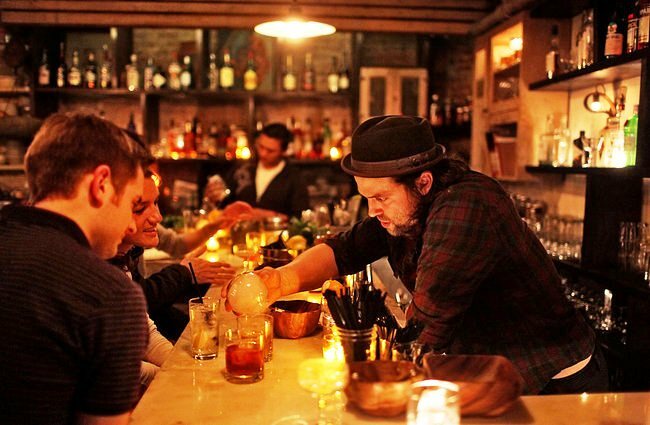 In her own lifestyle, Rachael has found luxury in simplicity and authenticity. It’s this elegant tension that has seen the brands travel bags and totes become best sellers and the uniquely textured clutches, coveted by collectors and loyalists. What’s fur and handbags without Jewelry? Toronto native, Kylie Nakao has held a life long love and appreciation for adornment. 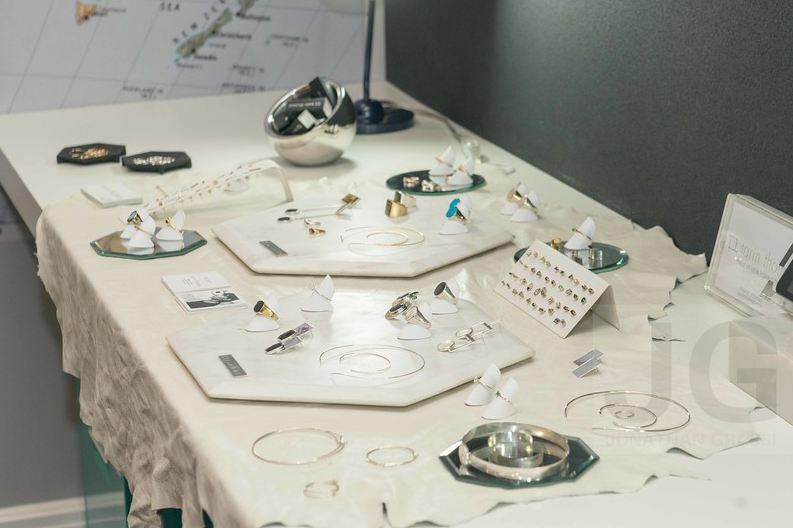 Jewelry is a particular passion, as much for its ability to communicate emotional resonance for the owner as for its indelible statement to the sensibility of the wearer. The Tarin Thomas collection is produced in rose and yellow gold, silver, white gold filled wire, and yellow gold plated sterling silver set with premium quality stones such as sapphires, emeralds, quartz, cognac and black diamonds. 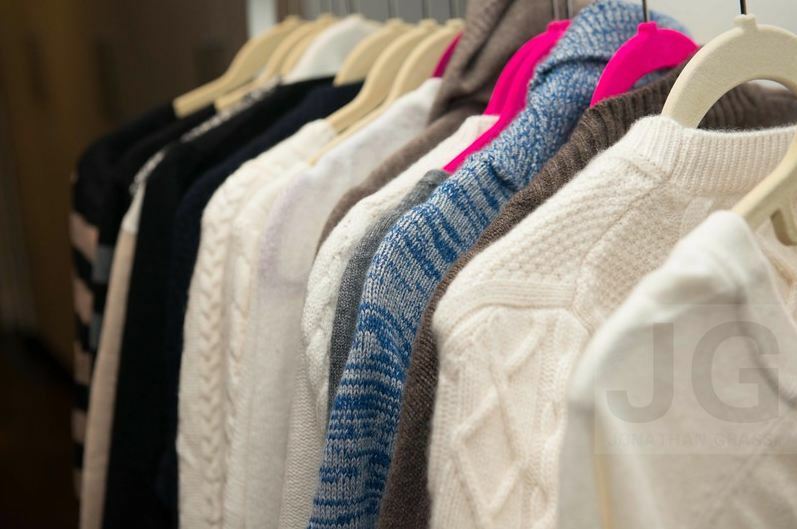 Founders, Grace Chang and Pierre Kim beautifully presented their collection including the finest yarns and fabrics from the world’s best suppliers, the same ones producing for the biggest names in fashion. 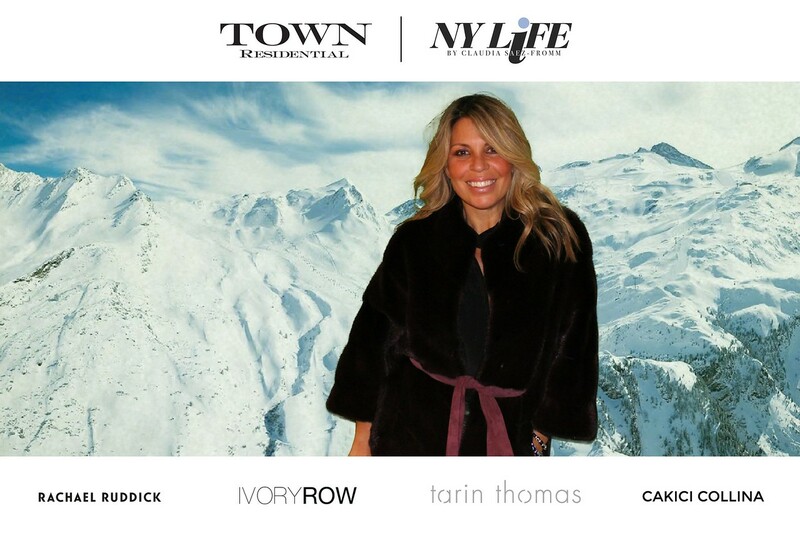 A revolutionary new cashmere brand, Ivory Row eliminates all the traditional channels of retail to bring the highest quality level of garments directly to you. While showcasing a few of the most prestige and talented designers, The Saez+Fromm Team was thrilled to show off this one-of-a-kind TriBeCa triplex. Enter the sprawling residence’s top floor and take in the simply stunning main living space. Five nearly full-height windows and a charming Juliet balcony fill the wide room with warm sunshine and unobstructed downtown views including One World Trade, while high-beamed ceilings and dark hardwood floors run above and below. The gas fireplace, with its massive white marble surround, provides an inviting focal point and cozy gathering place. For more information for 46 Laight Street, Unit 2, Click Here.